Happy World Breastfeeding Week! 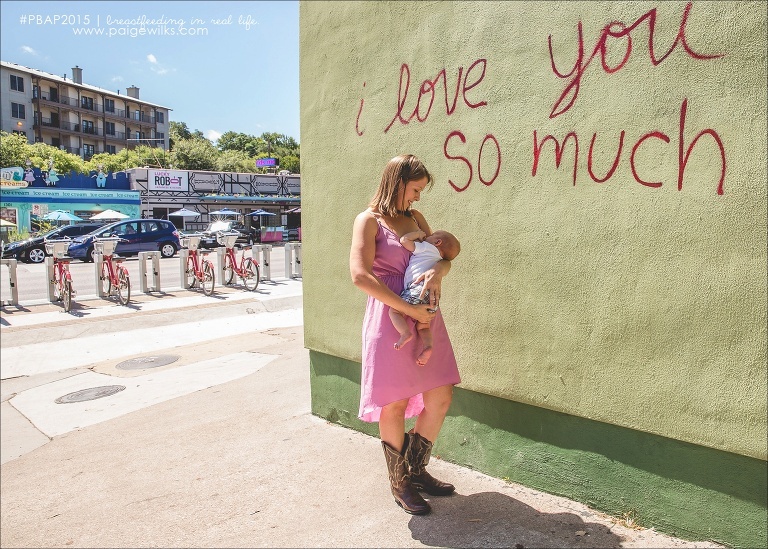 Last year I, along with a large group of talented photographers participated in the Public Breastfeeding Awareness Project ( click to read more about PBAP). The goal is simple, to raise awareness to breastfeeding, and in particular, nursing in public. The participating photographers have created a blog circle to share all our images! When your done here, check out the awesome Kristy Powell and her PBAP sessions from New Jersey! This years project was a huge success and I had the pleasure of photographing so many beautiful nursing mamas + babies. 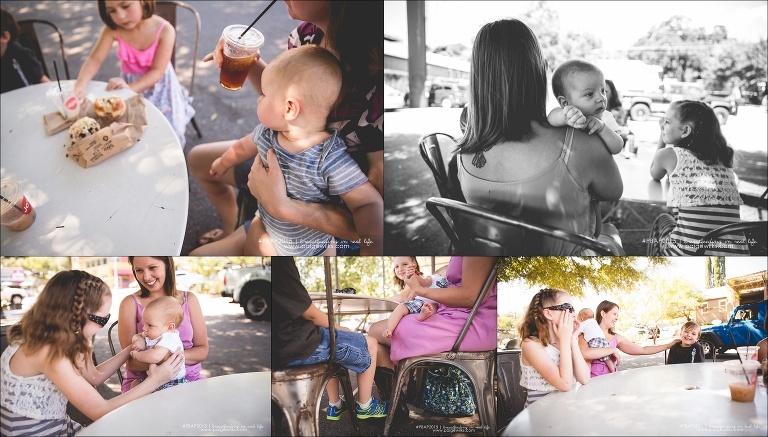 Here is our first public nursing photoshoot at a local coffee shop. Thanks again mamas for coming out and participating! World breastfeeding week is over but I am still offering nursing sessions! email me to book yours today! Check out last years PBAP sessions here! And don’t forget to visit Kristy’s blog when your done!